The Summertime Ball Line-Up Gets The AgingBooth Treatment! The Summertime Ball 2012 Line-Up In The Age Booth! 25. 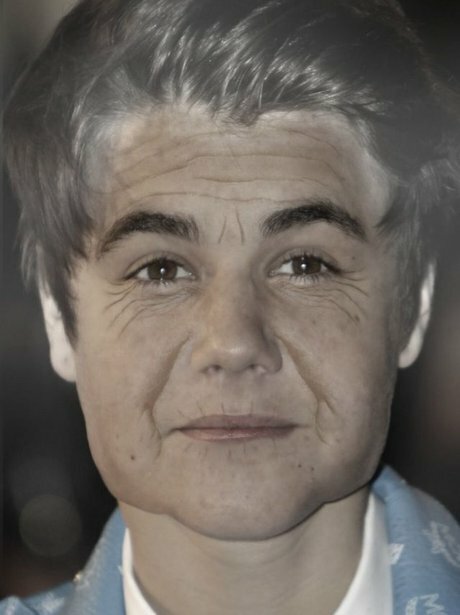 The Summertime Ball Line-Up Gets The AgingBooth Treatment! See the full gallery: The Summertime Ball 2012 Line-Up In The Age Booth!